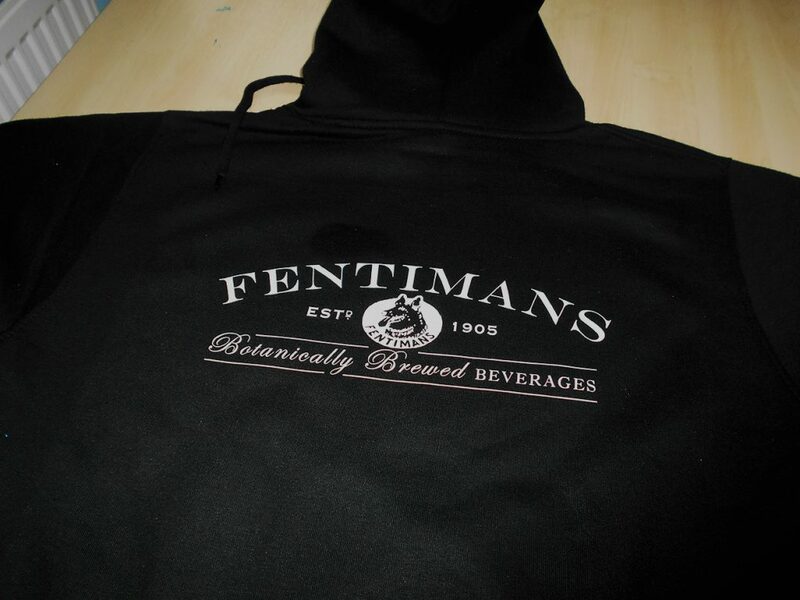 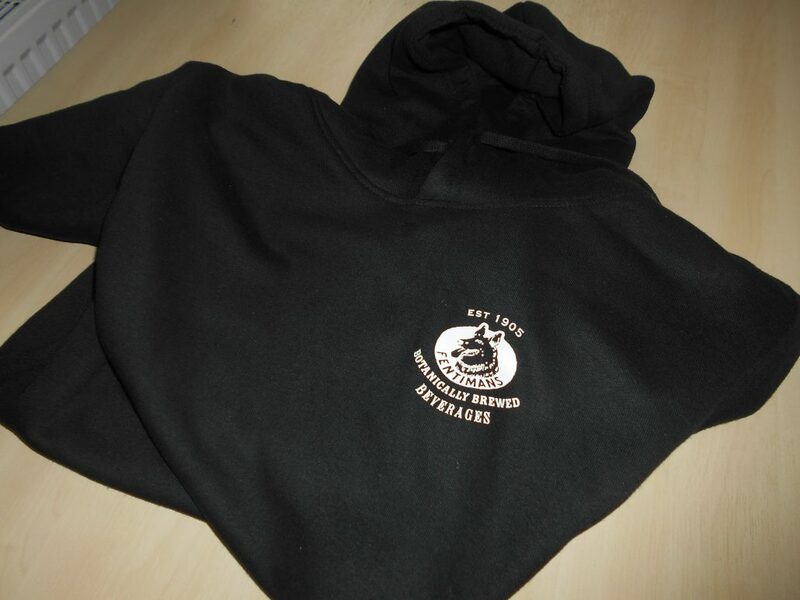 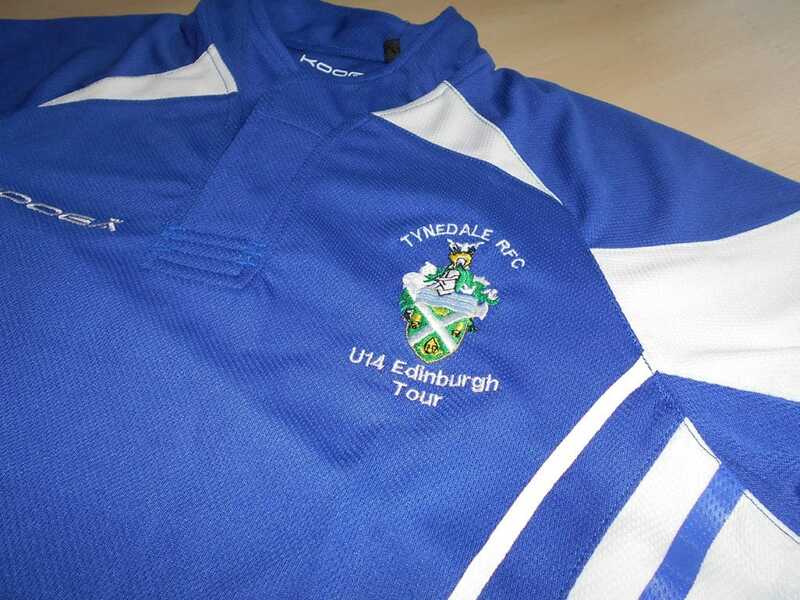 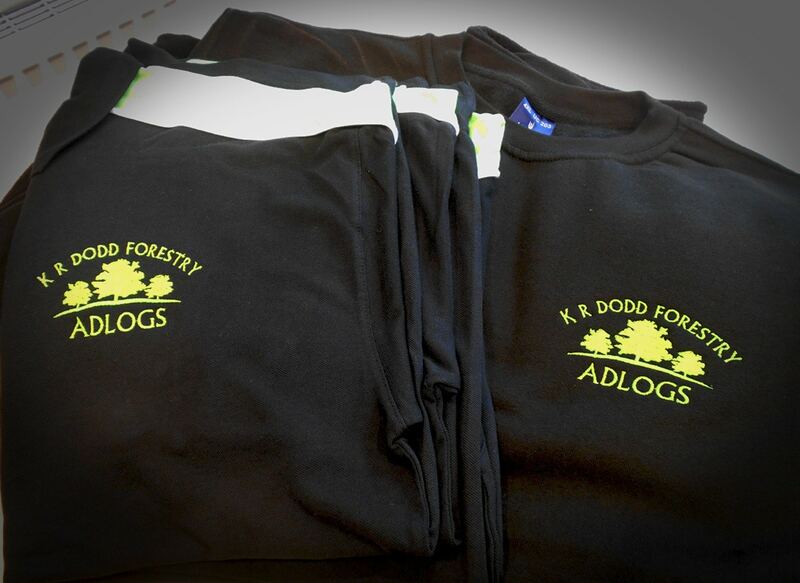 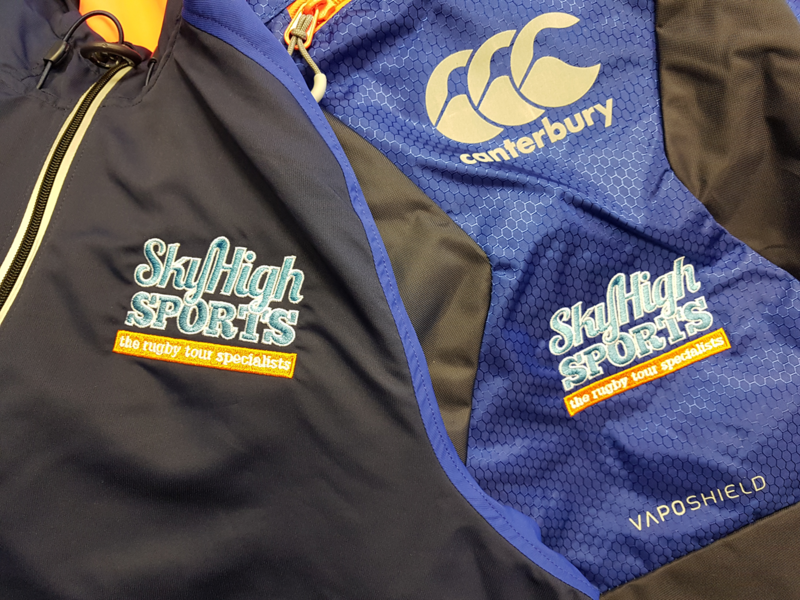 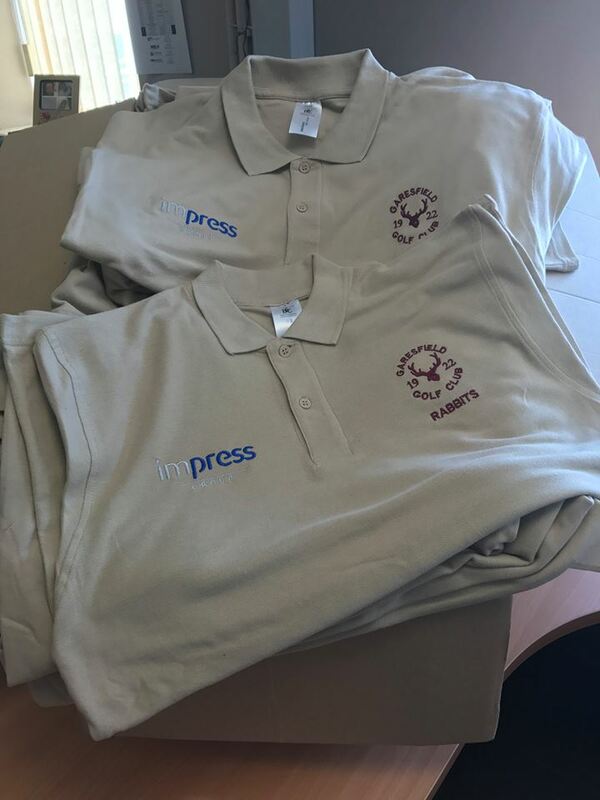 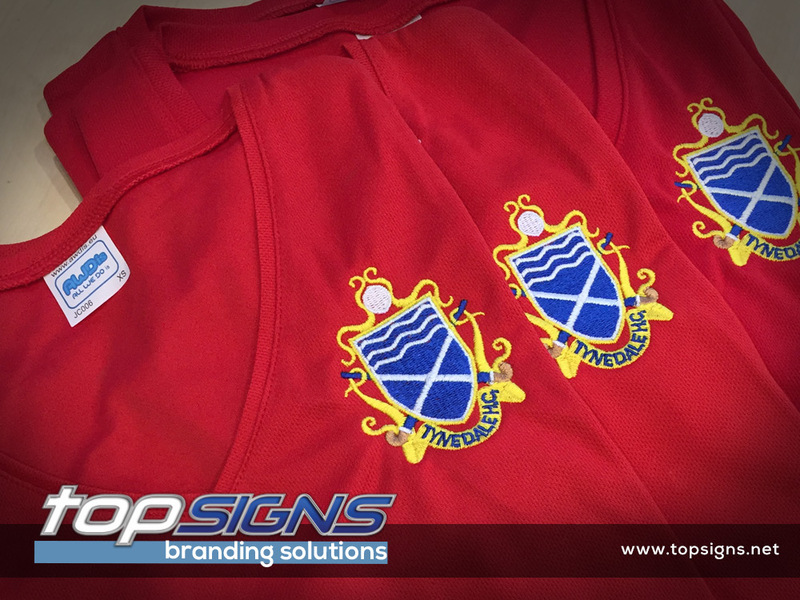 Embroidery is a great way to personalise any company or club garments. 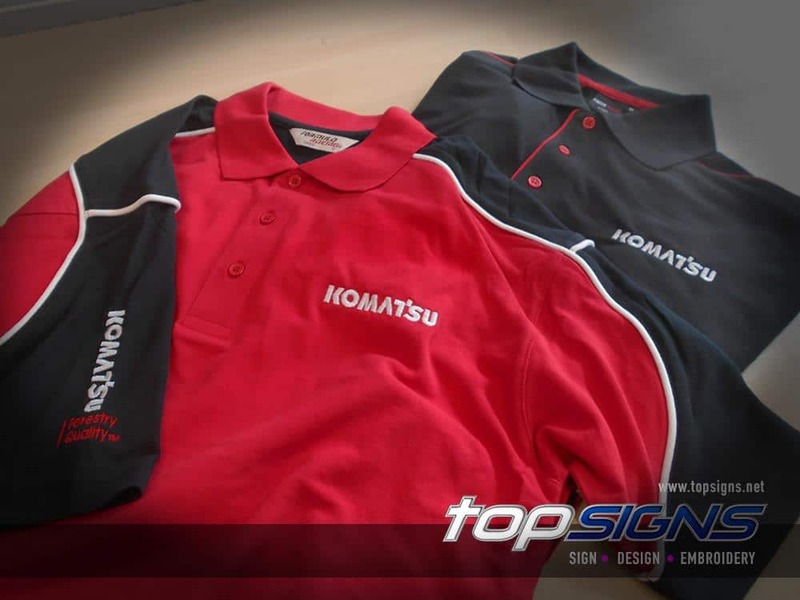 We offer a wide range of thread colours and embroidery options. 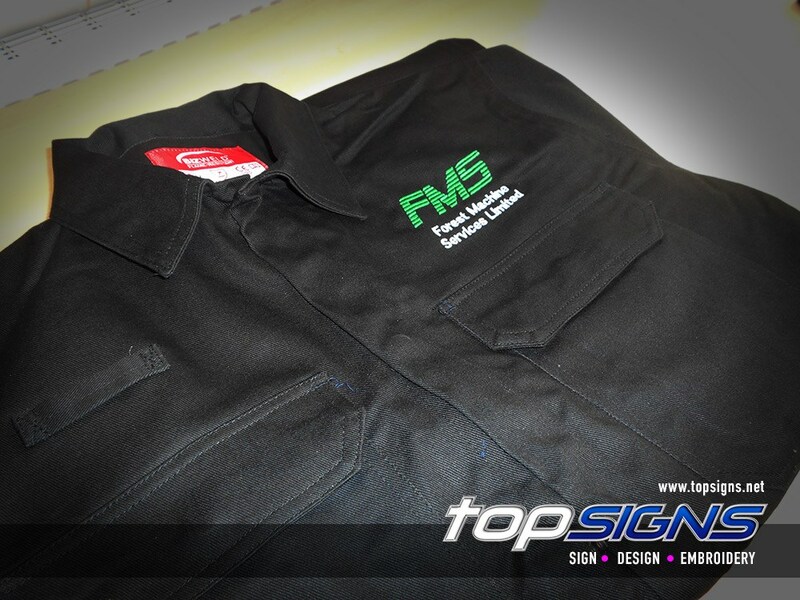 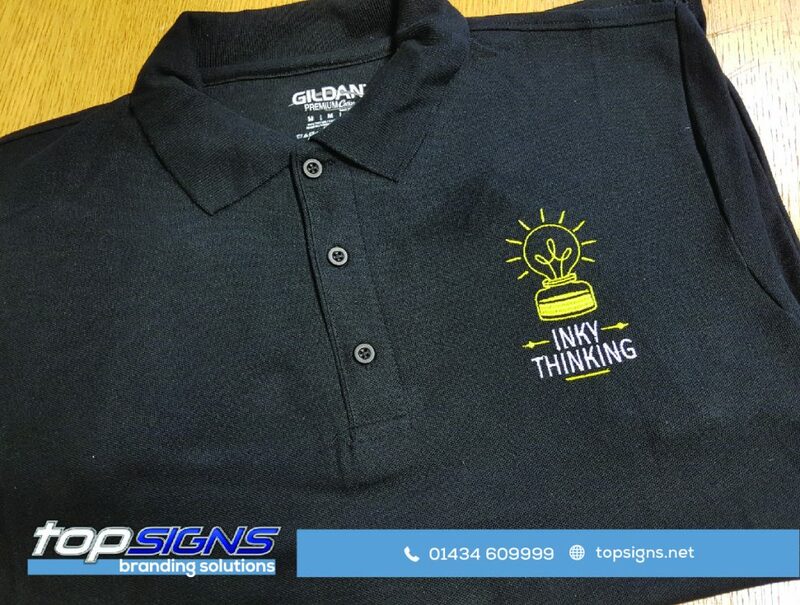 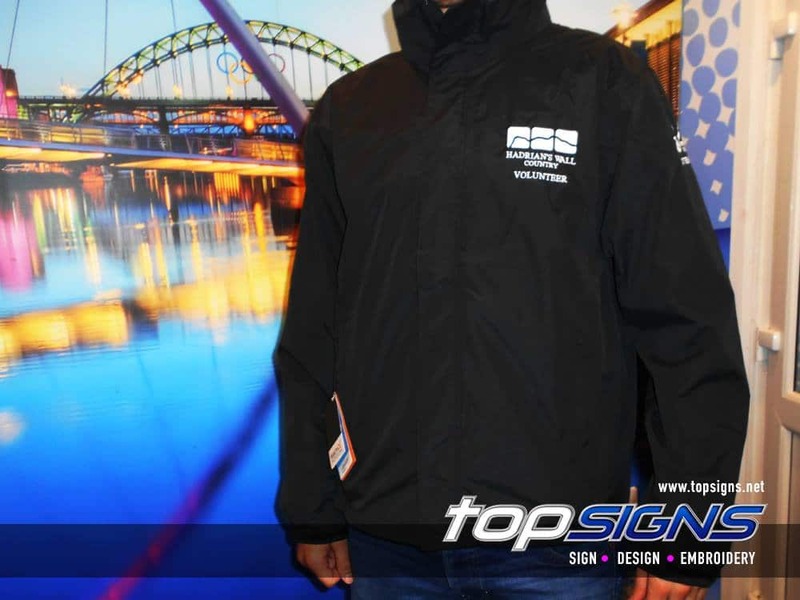 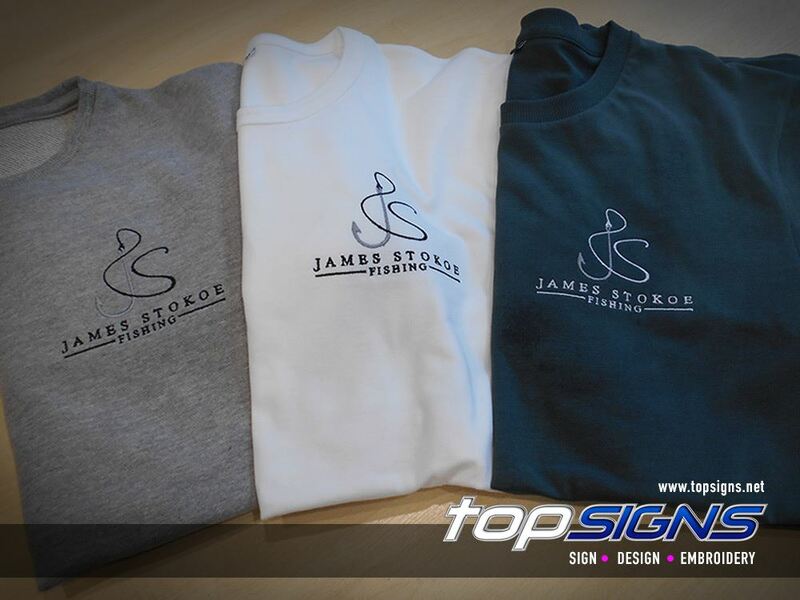 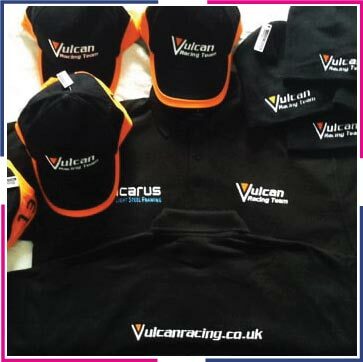 Personalising your garments this way is a subtle, but very professional way to advertise and promote your company. 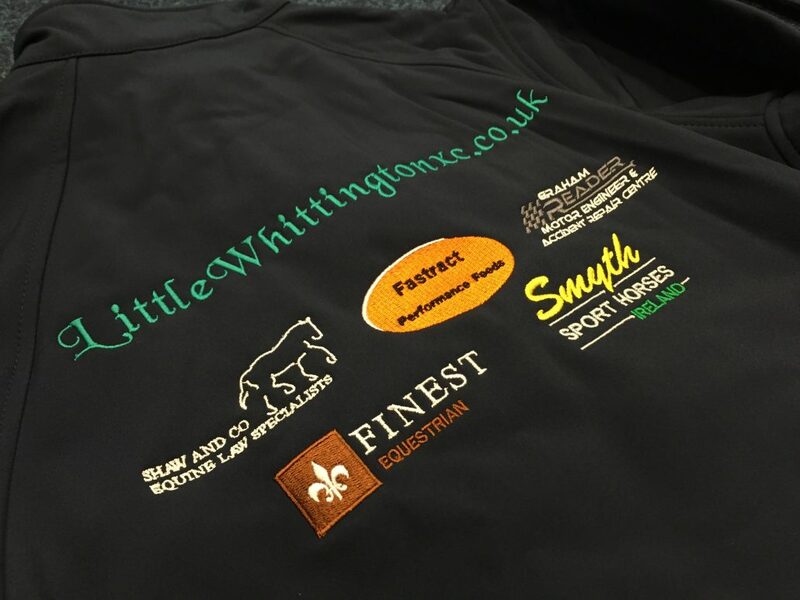 Our embroidery prices are based on the number of embroidery stitches you want to use for your garment & the number of garments required. 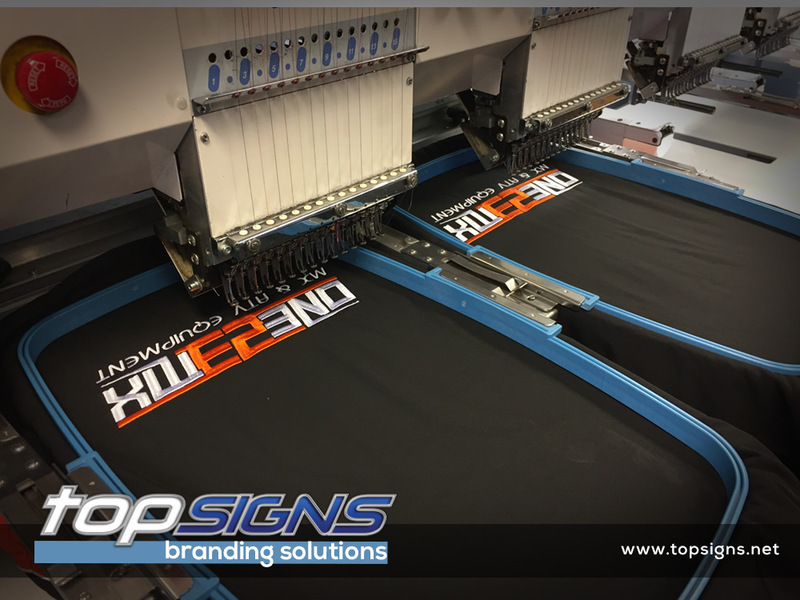 Using our state of the art in house machines we can offer a wide range of printing to suit all your needs. 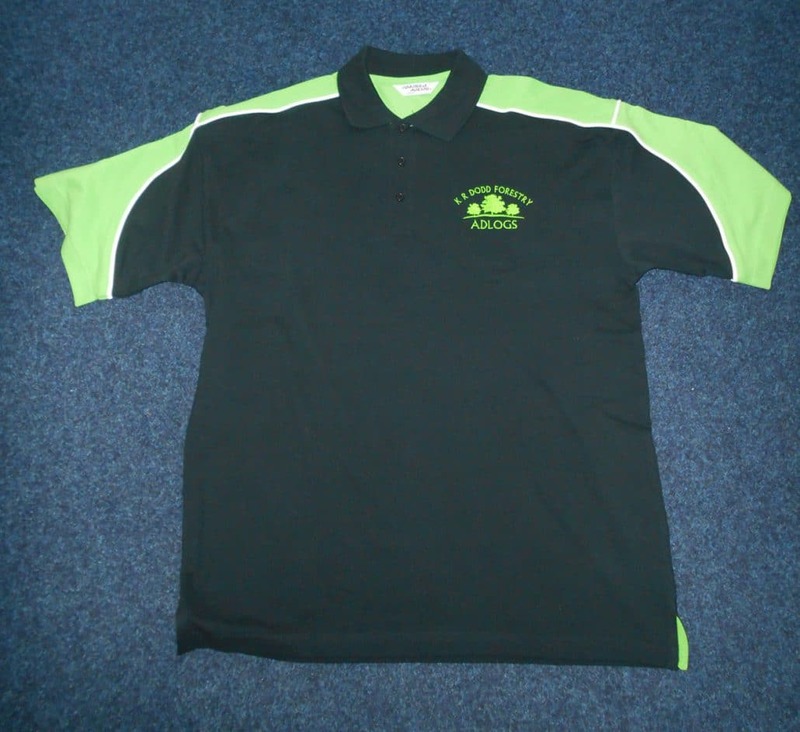 It may be screen printing or one colour printing vinyl through to full colour vinyl print. 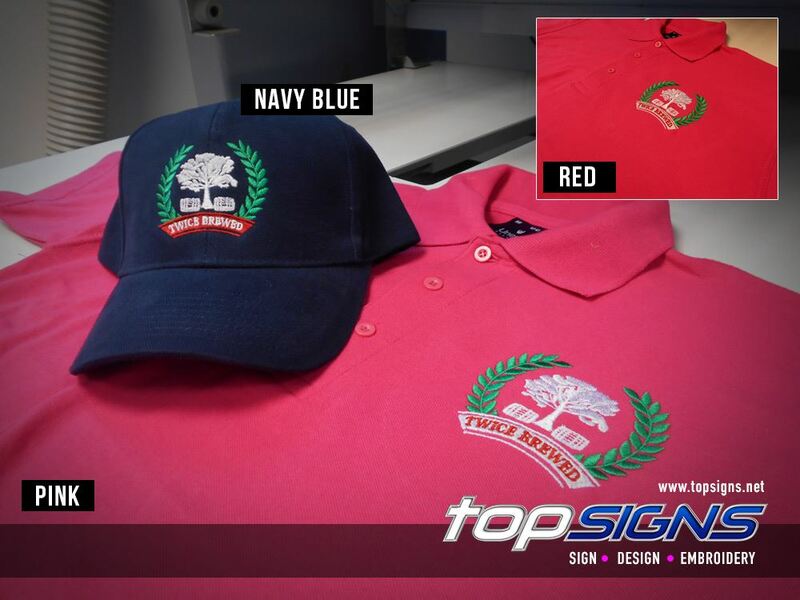 What ever your needs we will find the most cost effective and suitable printing requirement. 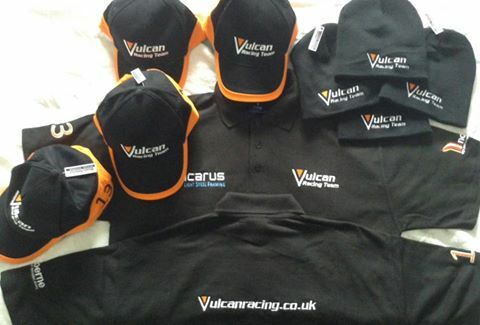 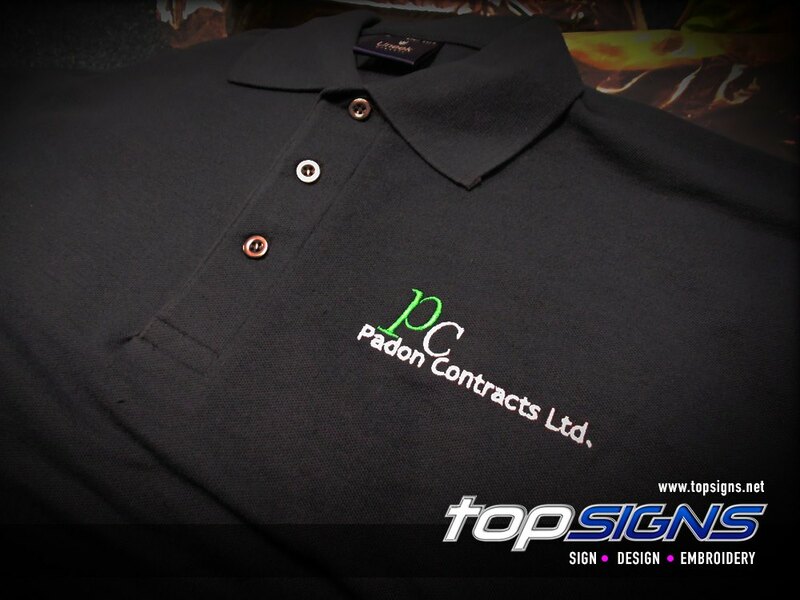 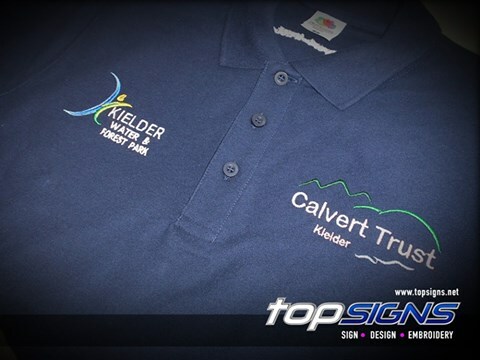 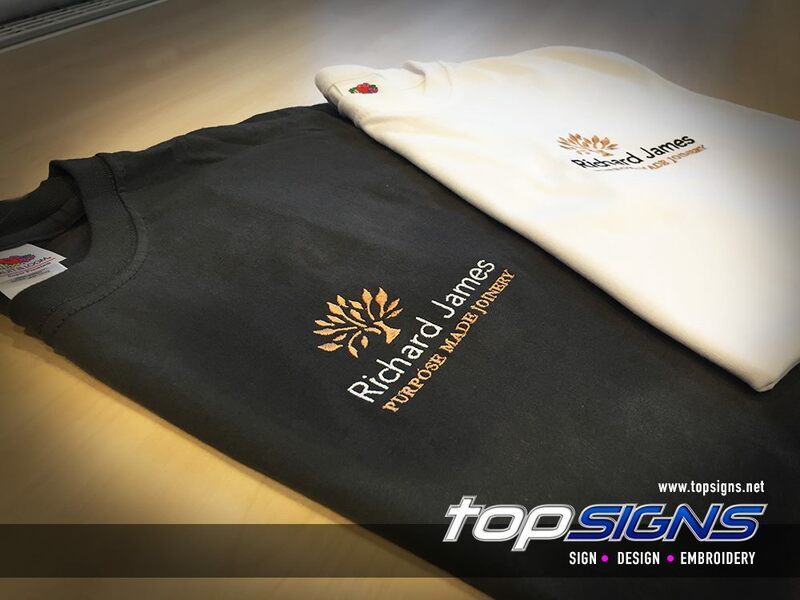 Printing can be used for work wear, sports teams or promotional merchandise. 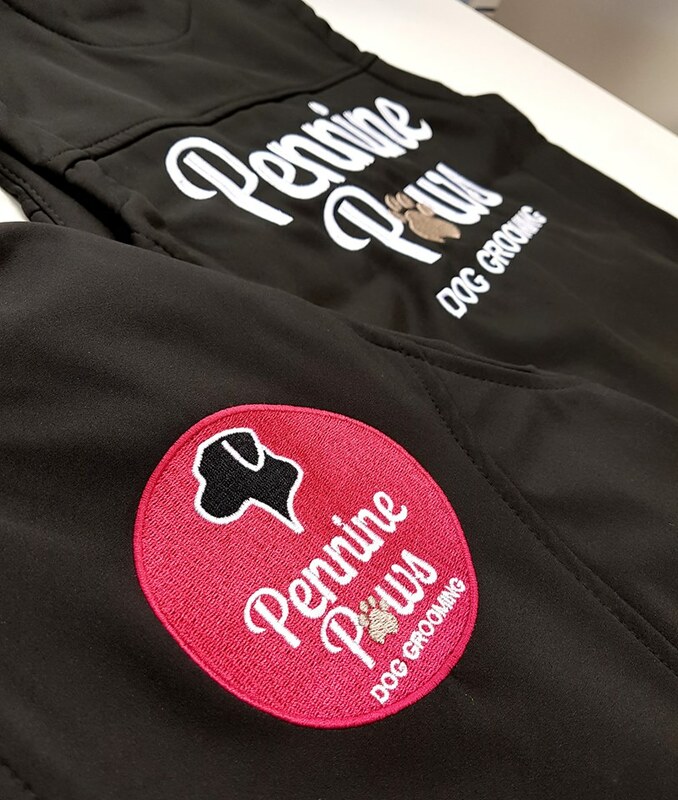 To embroider your design we must first digitise your design or text in order to produce a digital logo which is essentially a digital template for the machine to follow. 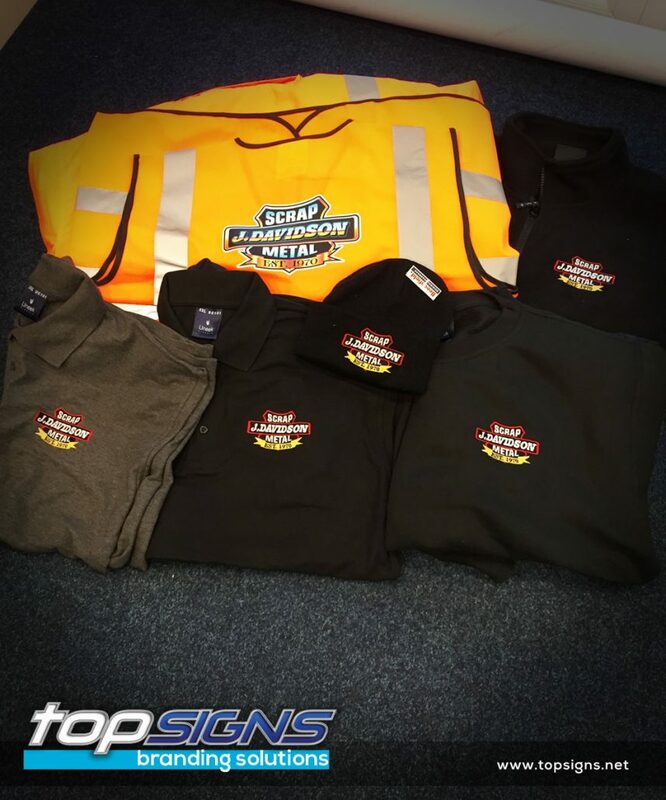 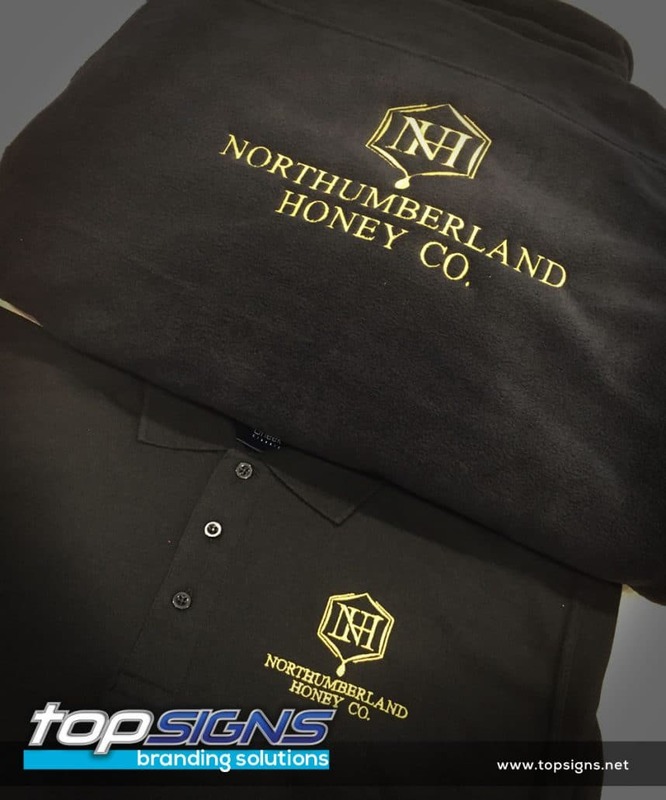 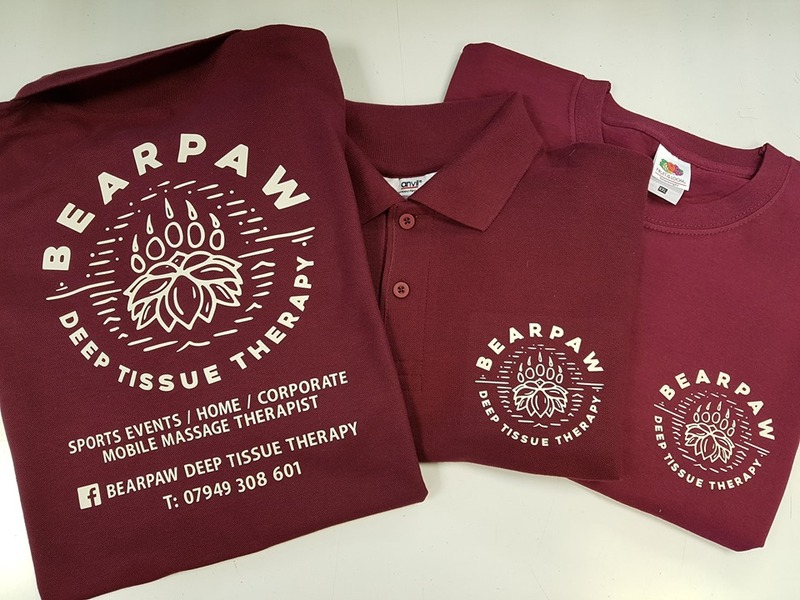 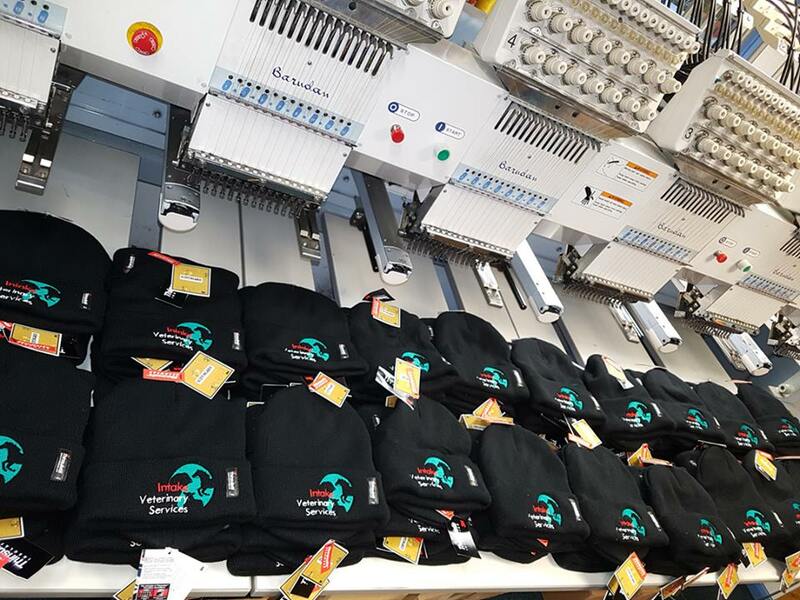 The cost of the digitised logo is dependant on the complexity and size of your design, once we have received and reviewed your artwork we will be able to quote for the logo set up cost and the embroidery cost. 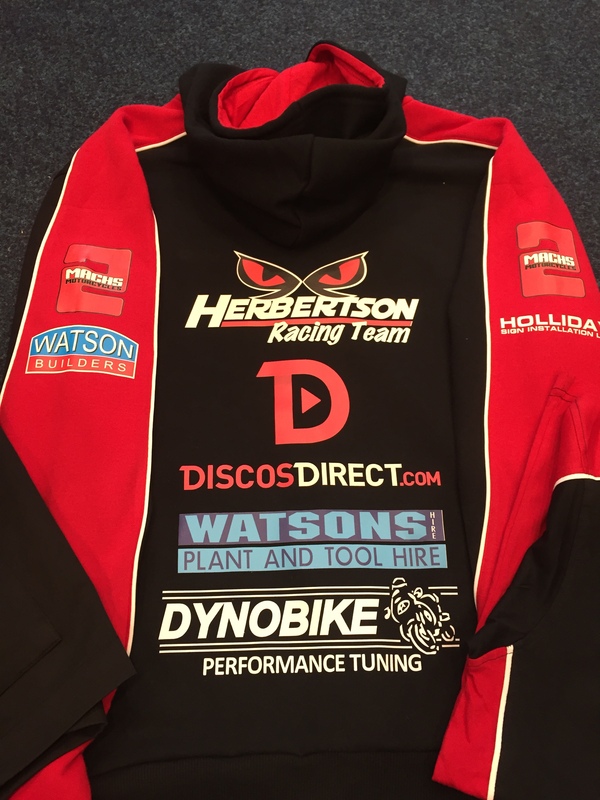 If you cannot provide us with a digital file please let us know , we can most likely scan a print or even an object if required. 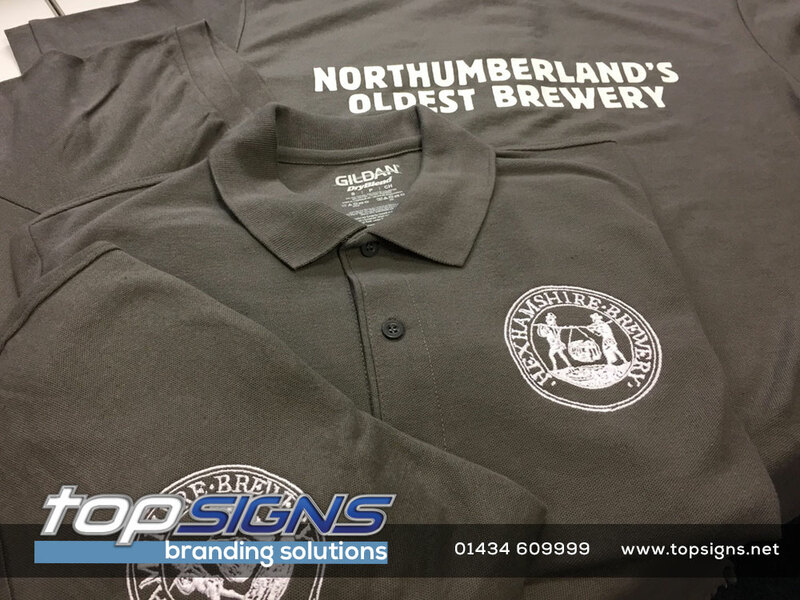 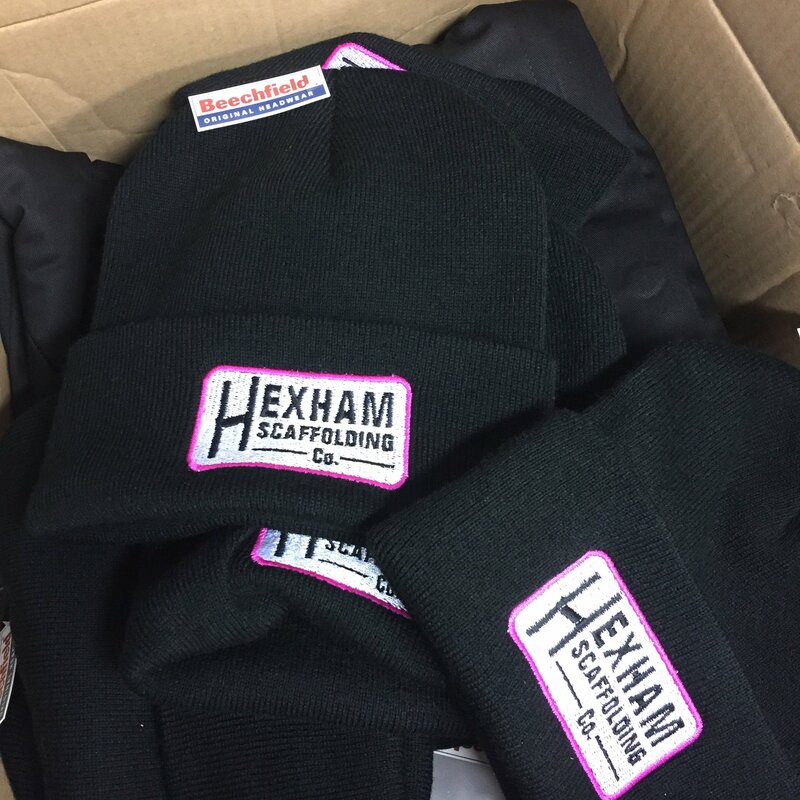 We store all logos that we create so if you wish to use the same design and size on a subsequent order there will be no further digitising cost. 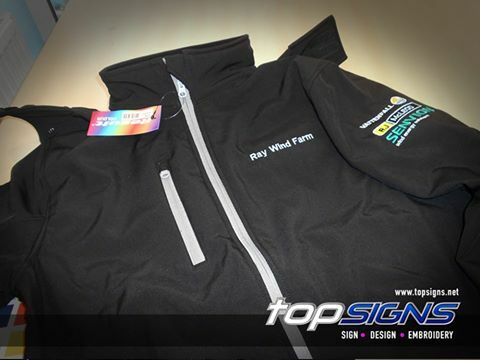 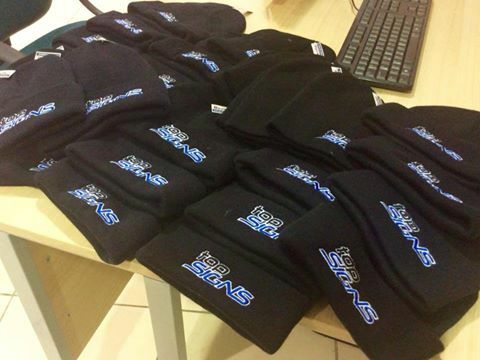 One embroidered (up to 8,000 stitches) or printed logo is included in the price. 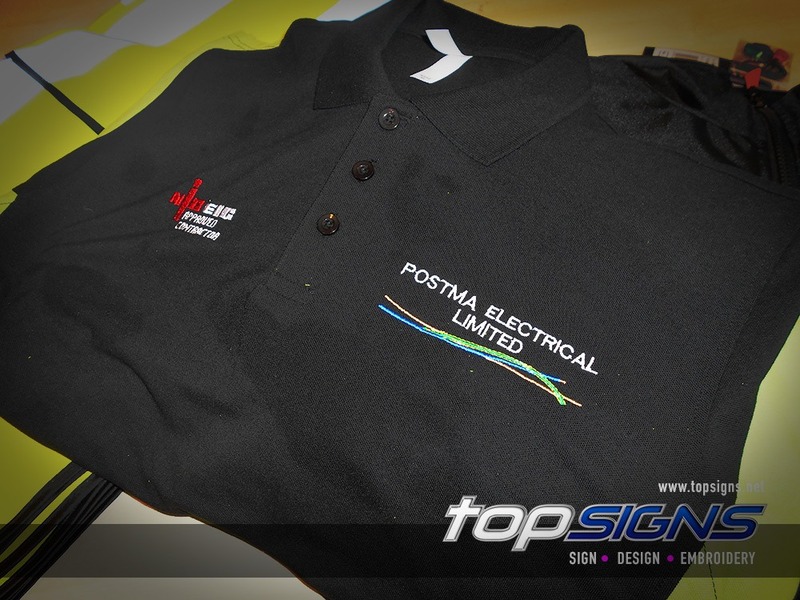 A one off digitizing charge may apply on complicated designs.